This set is ideal for the busy practitioner and offers a usefull selection of heat packs to get you through a day of treatments. Covers all the main muscle groups. Supplied with free carry case! Due to requests we now offer this set as a complement to Hot Stone Therapy. It represents an iseal alternative when is may not be practical to transport Hot Stones. Specifically put together in support of back suffers. 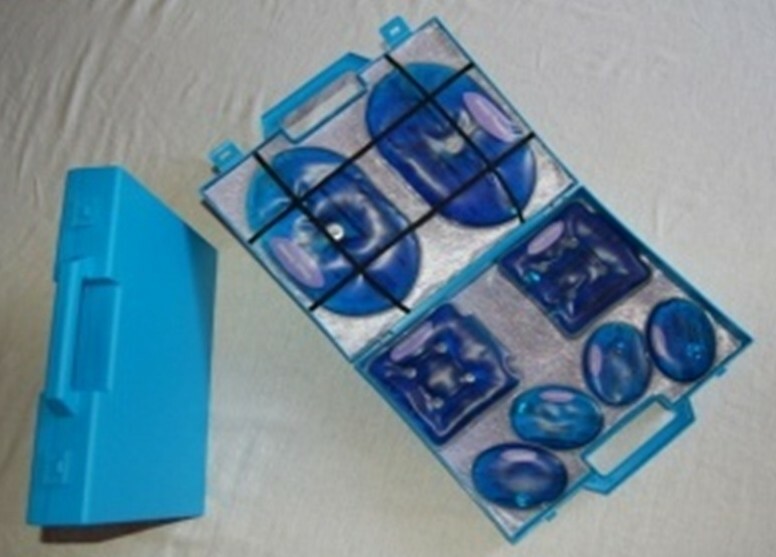 This set is ideal for practitioners or back sufferer to use as part of a back pain relief treatment. This set is also ideal for joint pain when used as part of a pain releif treatment.